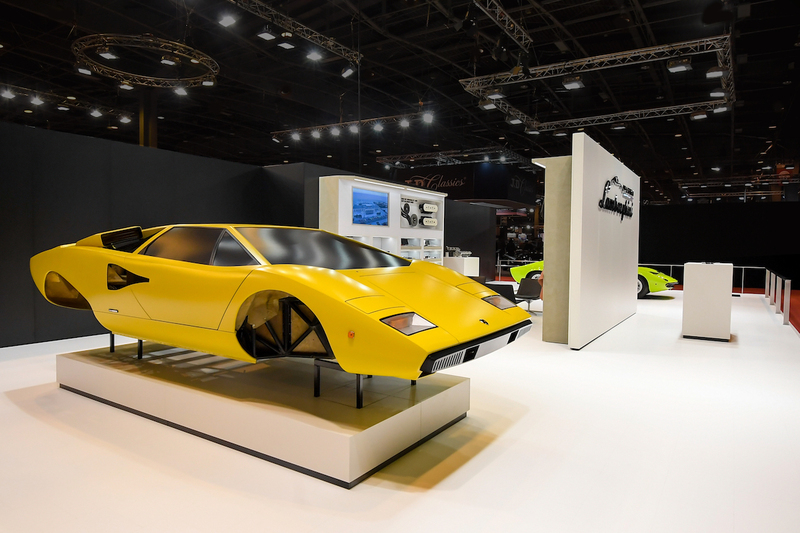 Those attending the Salon Rétromobile classic car show in Paris are in for a treat, as Lamborghini will present two of its professionally-restored vintage supercars at the event. 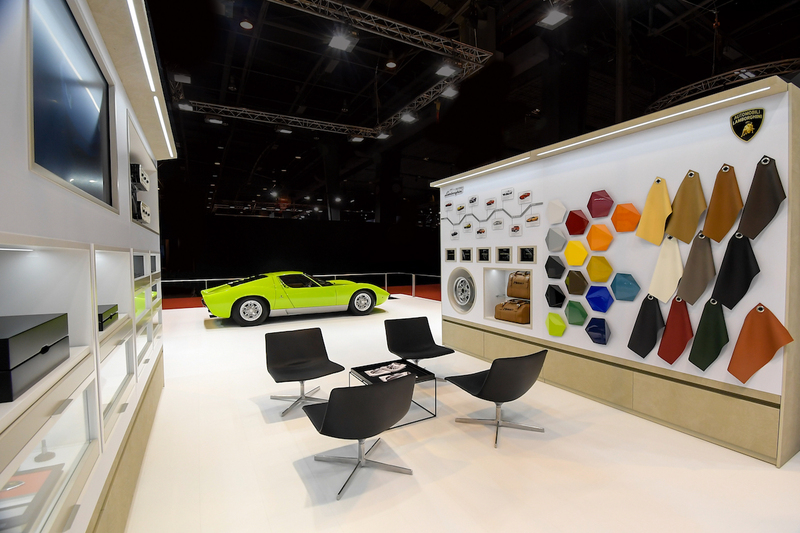 The brand's restoration arm, Polo Storico, is bringing a right-hand drive Countach LP400 and Miura P400 to the show, which will be on display Feb. 7-11. Polo Storico completed the 1967 Miura P400's restoration last August, which took 10 months. 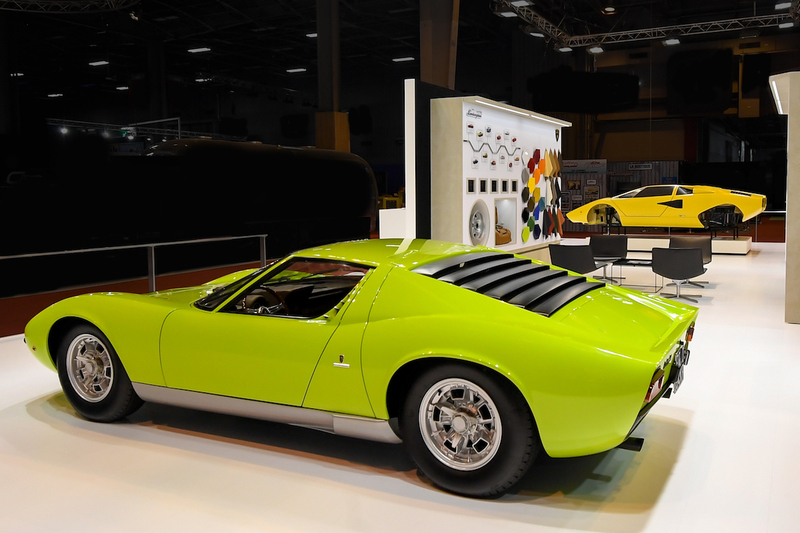 Lambo's classic car specialists carefully refinished the car in its original Verde Scandal (light green) exterior color, mended the interior and restored the Testa di Moro (brown) dashboard. The car also had its cooling, electrical, and brake systems serviced. This Miura, chassis #3264, went on to participate in the first Concours d' Elegance hosted by Lamborghini in September and took first place in the Miura P400 category. 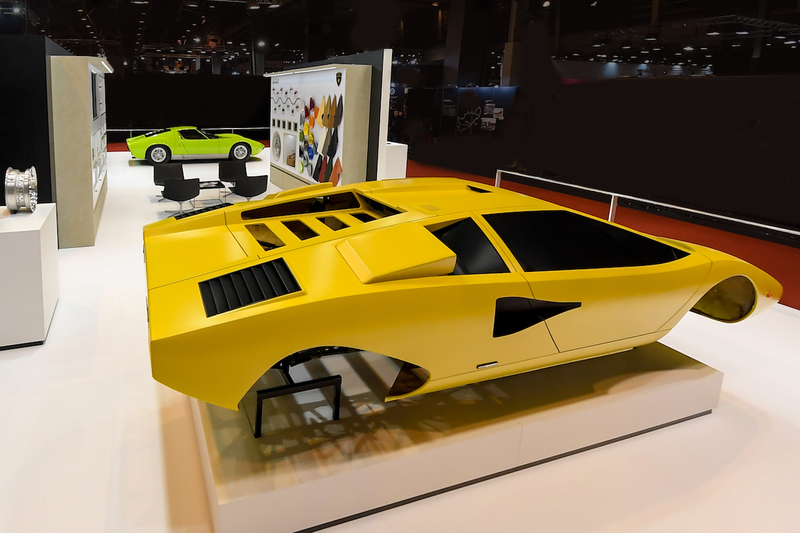 The 1976 Countach LP400, chassis #1120204, on the other hand, isn't quite finished. Polo Storico took the entire car apart and is in the process of sourcing original spare parts for it. The Countach is also having its Tabacco interior restored, and will soon be repainted in its original yellow exterior color. 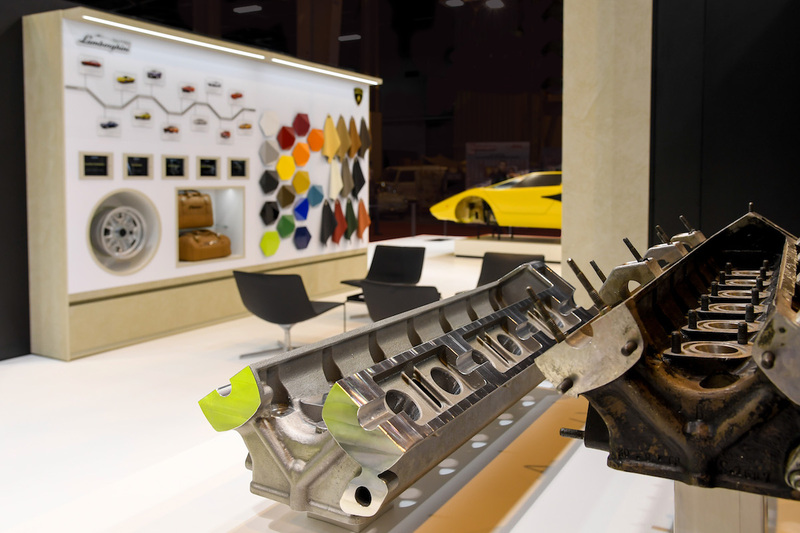 Speaking of spare parts, Lamborghini will also present its new 4.0-liter V-12 engine head project at Salon Rétromobile. 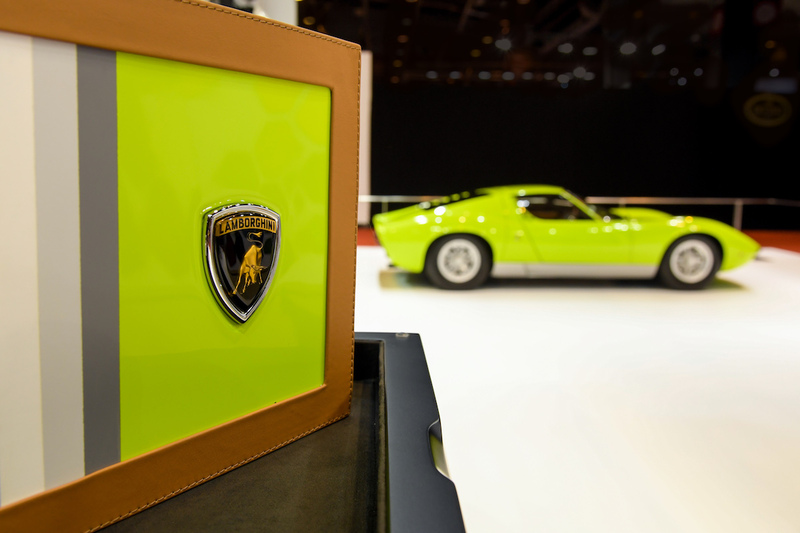 Polo Storico is working to reproduce parts for Lamborghini's classic 12-cylinder engines to be able to provide spare parts for owners that are historically accurate. To do this, Lambo has taken apart and studied a number of its original V-12s, and also looked at 1965 engine design drawings. The word "thorough" doesn't begin to describe how meticulous Lamborghini is being with these restorations. This is just a taste of what Polo Storico is working on. Lamborghini also says it has a Diablo, Islero, Jarama, Espada, and LM002 in the garage.